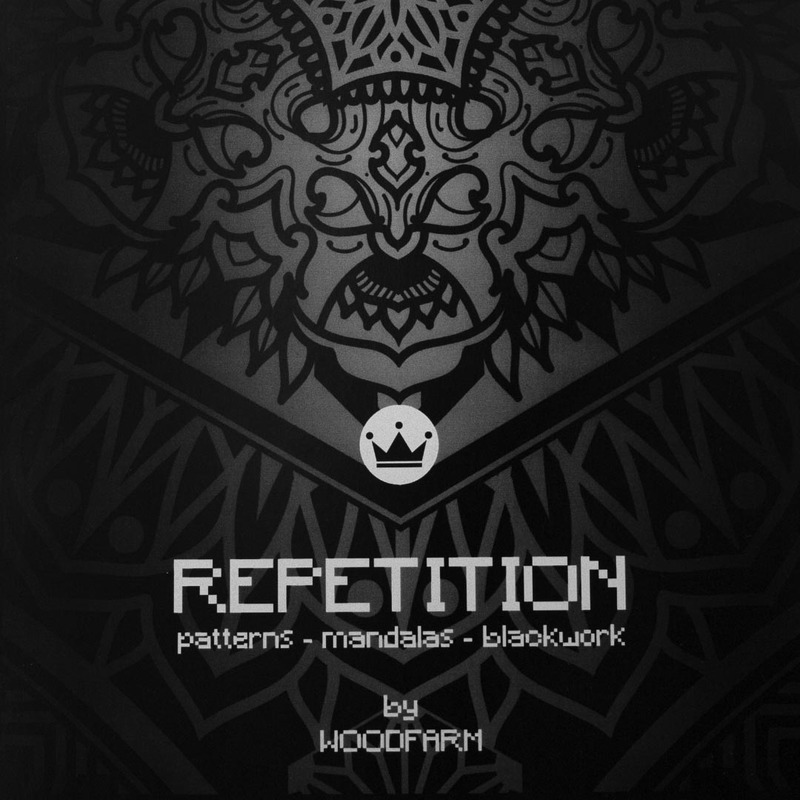 Following on from the international success of the previous two books by Woodfarm, we’re proud to bring you his latest release; Repetition. 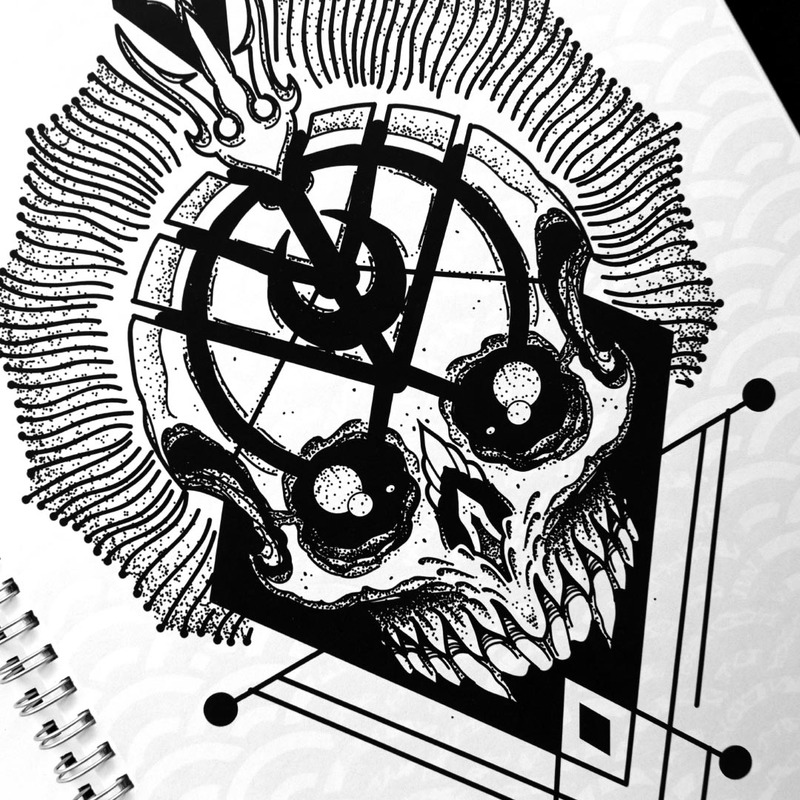 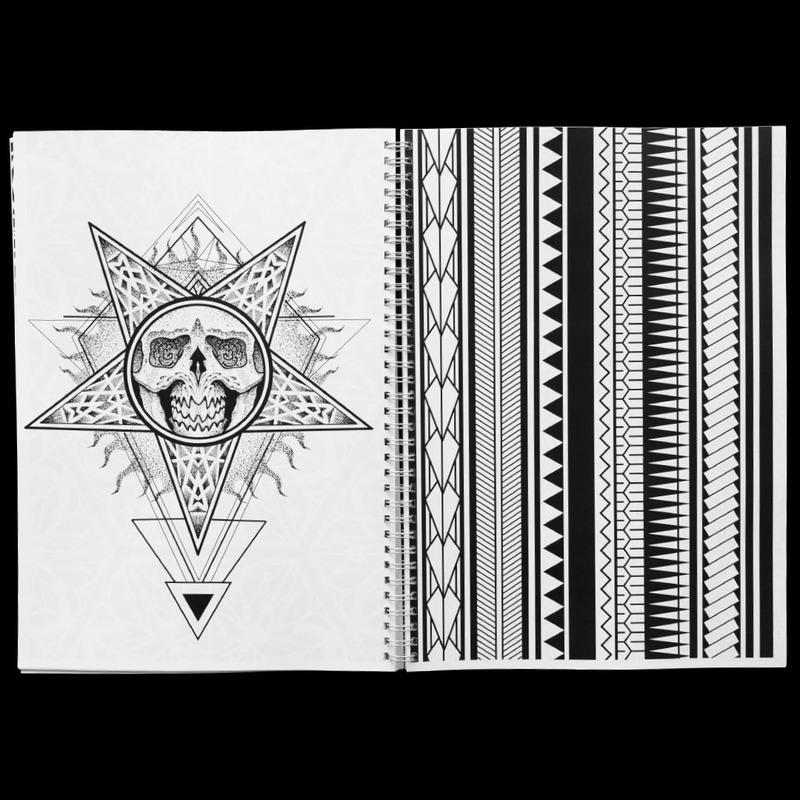 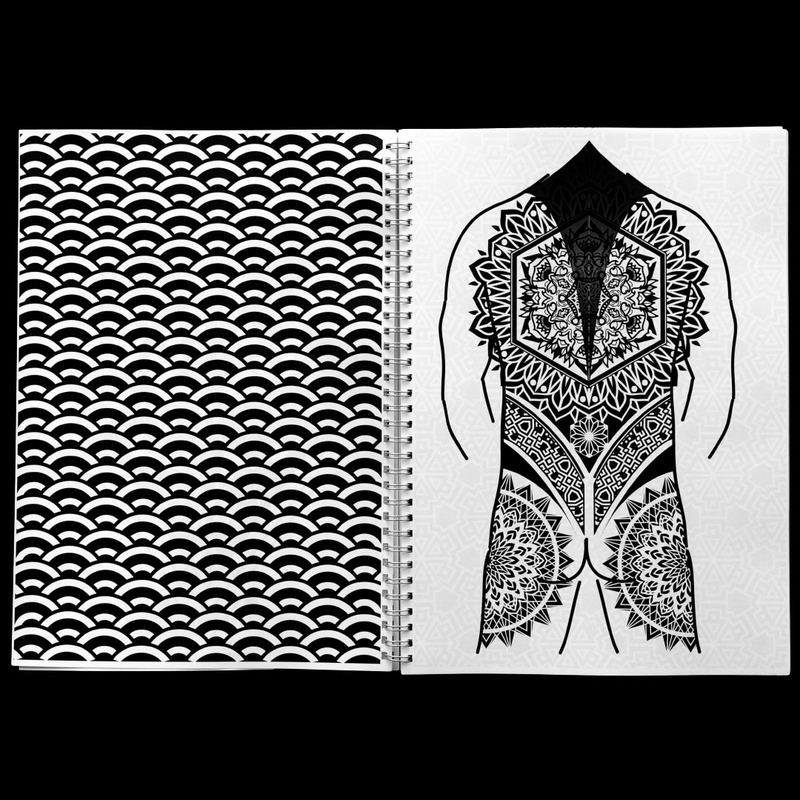 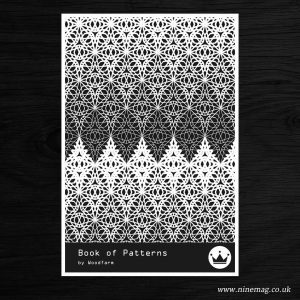 Printed front and back, this 140-page monster is packed with all the pattern based designs you could ever need. 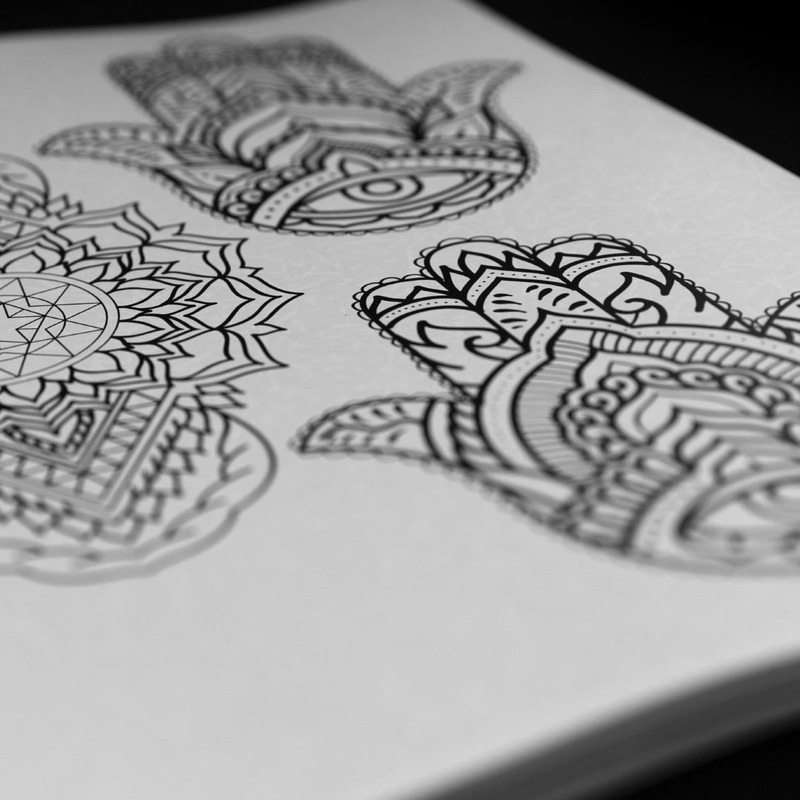 Including cuffs, tribal, mandalas, one hit dot pieces and much more. 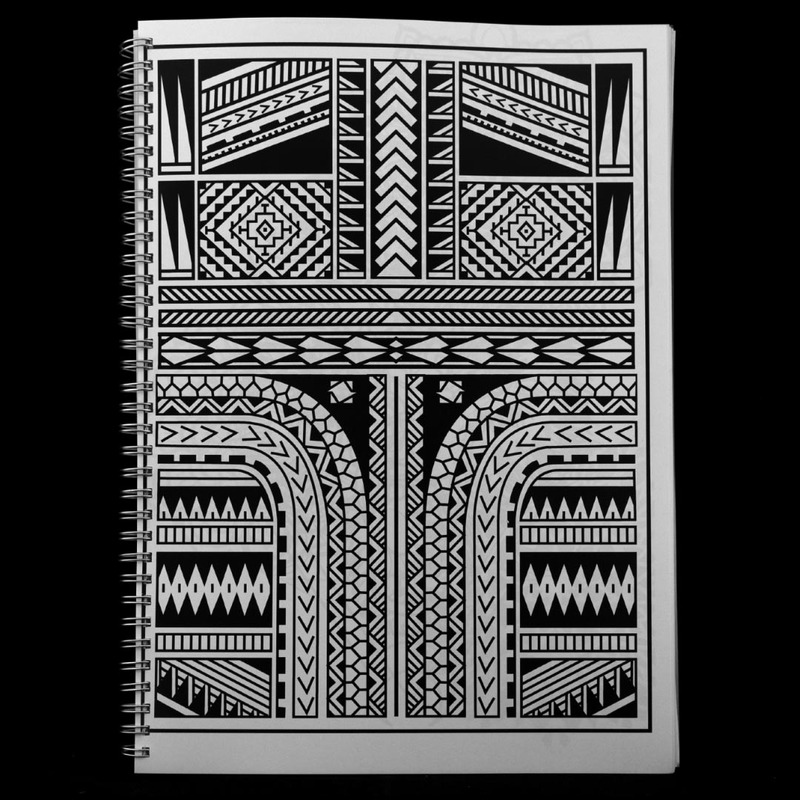 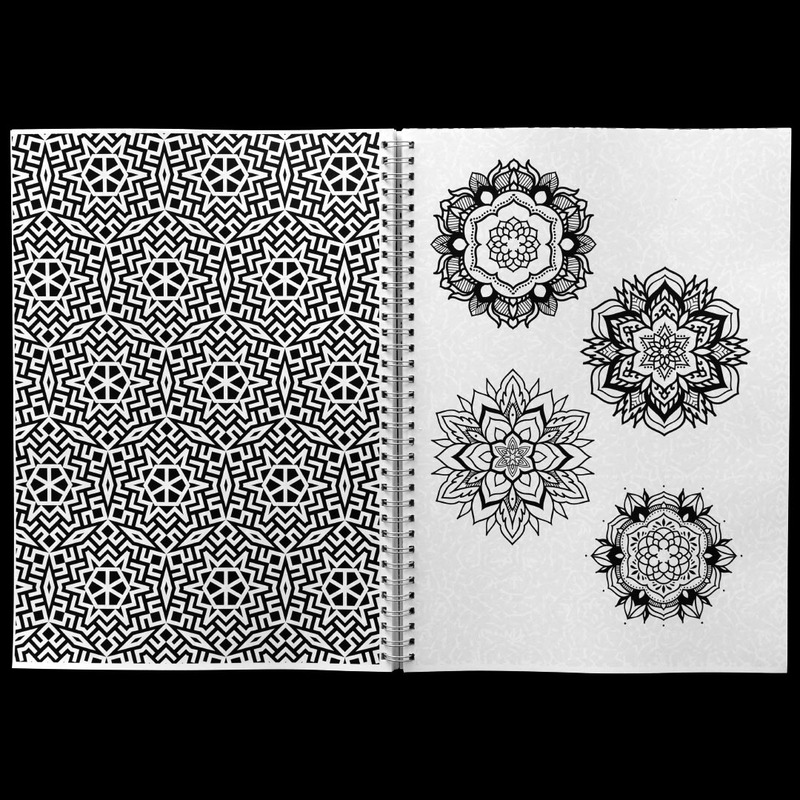 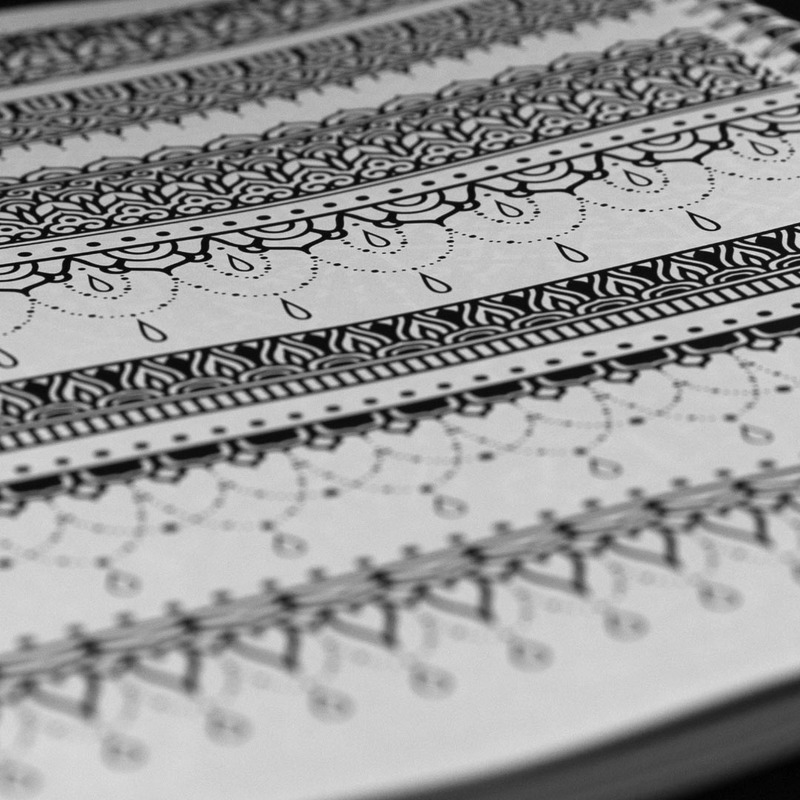 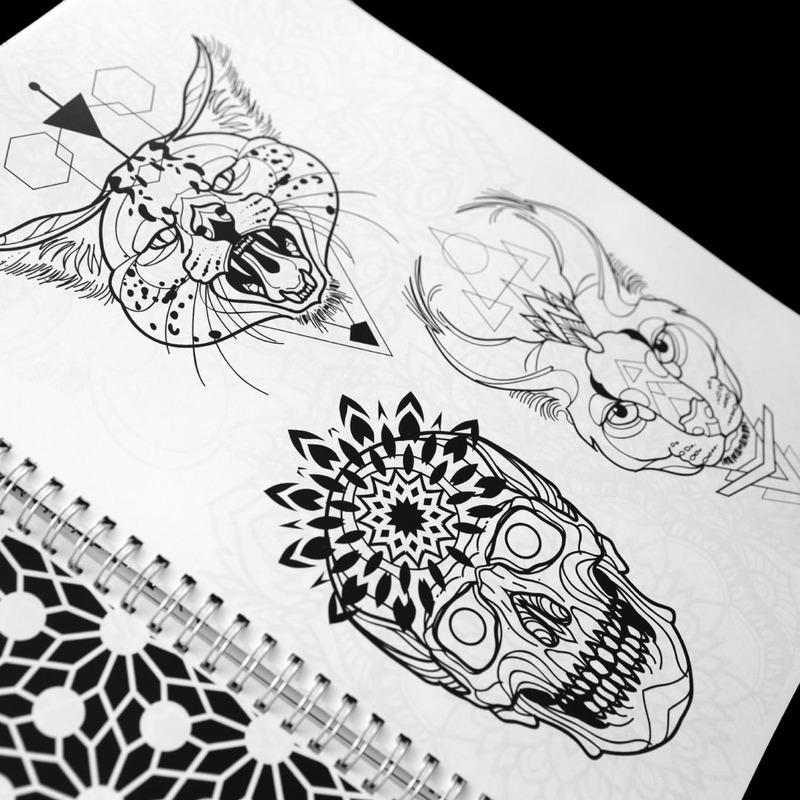 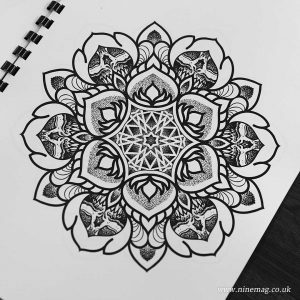 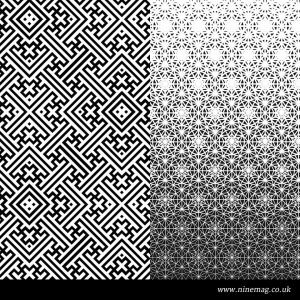 You need this for your collection, whether you use it for reference or just stencil the designs straight on. 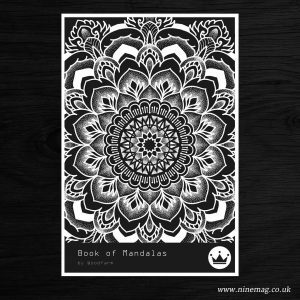 Ring-bound and printed on 100gsm paper, with a protective cover front and back.